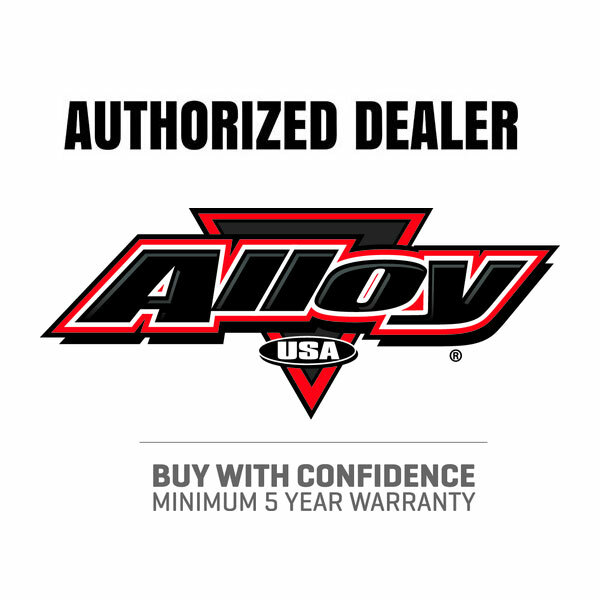 This 4-piece heavy-duty front ball joint kit from Alloy USA includes 2 upper and 2 lower ball joints. 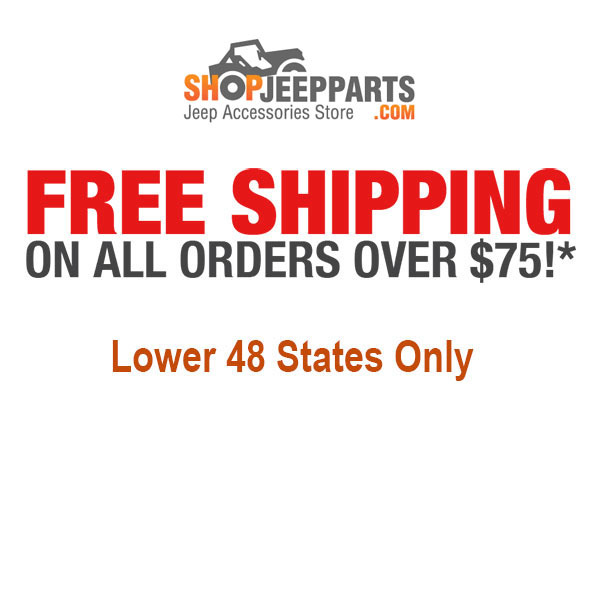 They fit 84-01 Jeep Cherokees, 93-98 Grand Cherokees, and 87-06 Wranglers. Big tires will accelerate wear on factory ball joints, which can lead to death wobble. 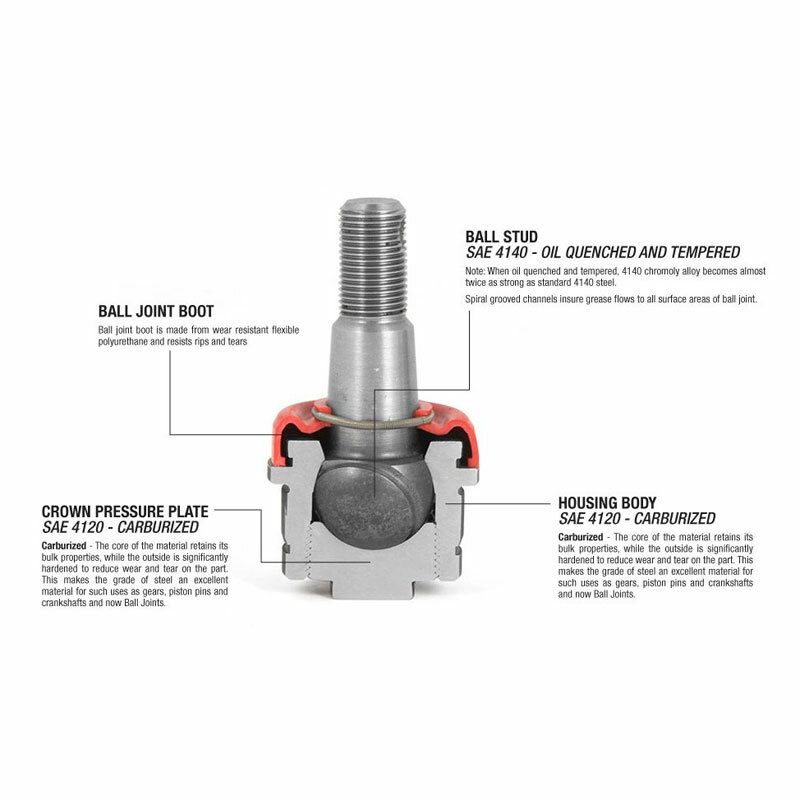 Alloy USA has the solution with these new Heavy Duty Ball Joint Kits for Dana 30/44 applications. 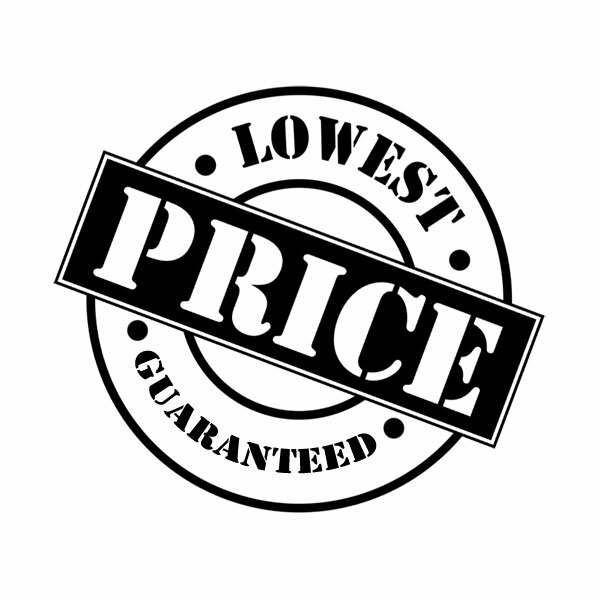 High strength steel construction for greater strength and hardness to minimize wear. 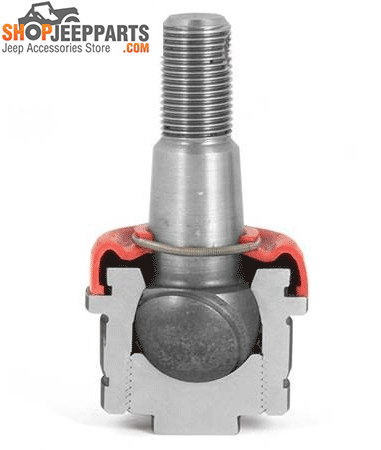 Unique low-profile zerk fittings for regular maintenance, a feature not available with the factory original style. Features an exclusive threaded preload system to ensure precise tolerance for prolonged ball joint life and precise steering.